This reusable indicator shows, in just 15 seconds, if body temperature is normal (N) or the presence of a fever (37-38-39-40°C). Each blister pack contains 1 FEVERTEST indicators. Use: place FEVERTEST on the forehead, holding its ends. After 15 seconds the letter N will appear, indicating that temperature is normal. If numbers appear, the body temperature corresponds to the highest visible one. 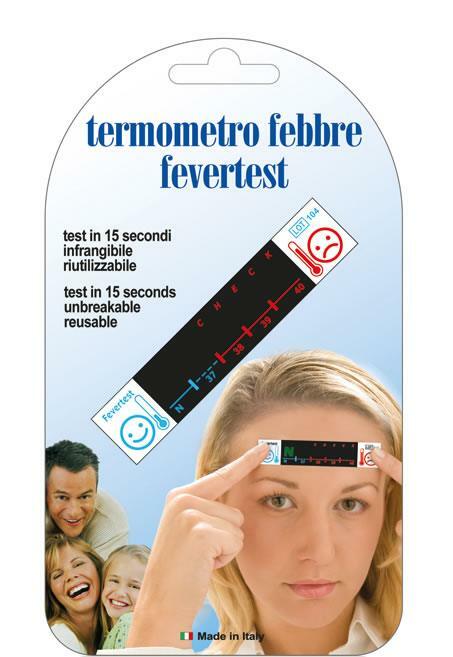 Applied to the forehead, this self-adhesive indicator continuously monitors the trend of body temperature, showing the presence of a fever (37-38-39-40°C) or a normal temperature (N). It was specifically conceived for newborns and its use is particularly suitable during fever-reduction treatments. 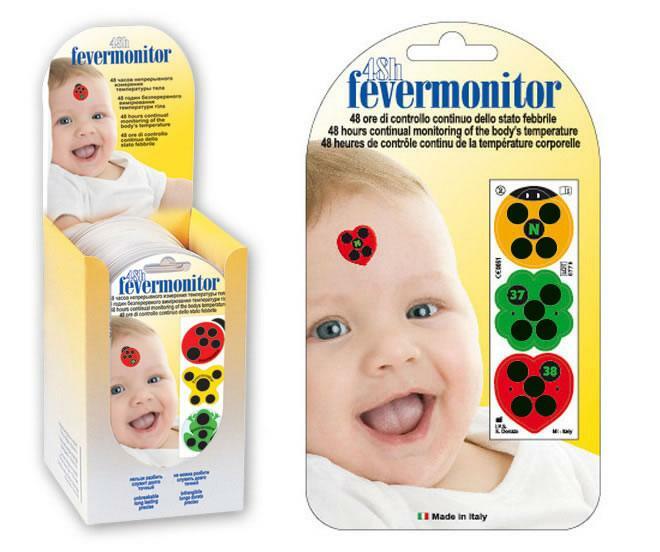 Use: apply the 48H FEVERMONITOR onto the forehead to monitor for 48 hours the body temperature. It starts working 30 seconds after application. If only N is visible, body temperature is normal, if numbers appear, the body temperature corresponds to the highest visible one. 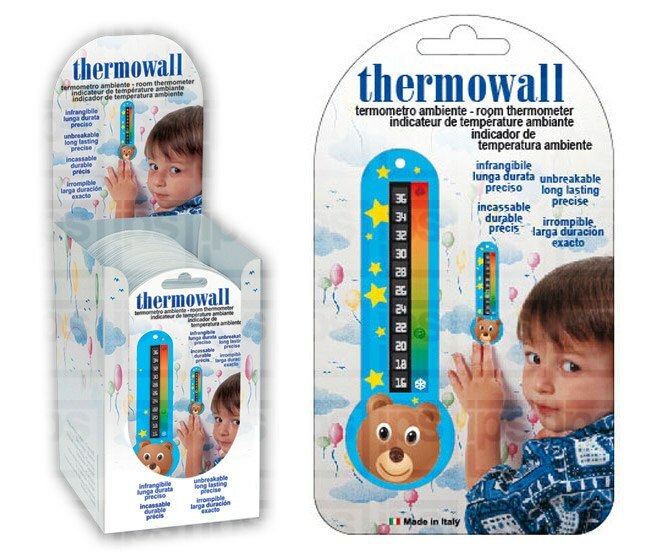 THERMOWALL is the liquid crystal thermometer to be hung to the wall to check the right temperature inside baby room, which is about 20°C during day and 18°C at night. Use: Hang the temperature indicator out of direct sunlight and heat. The enlightened figure shows the current temperature. When two numbers appear at the same time, the temperature is in between. 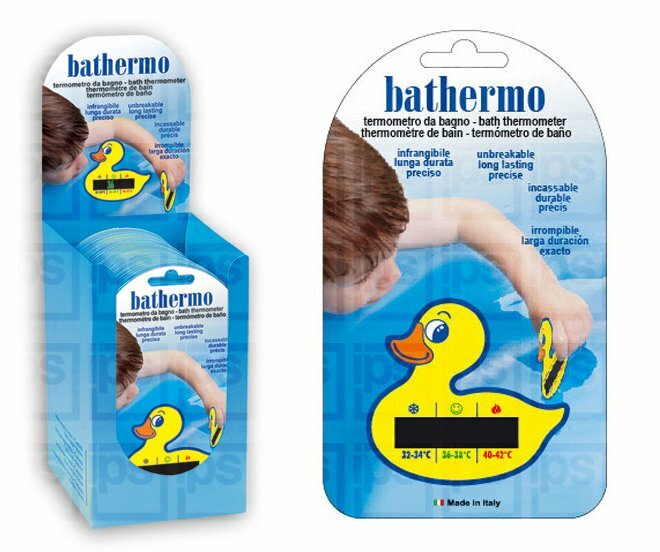 BATHERMO is a liquid crystal thermometer which allows to control that baby bath water is always at the right comfortable temperature. Use: Dip the thermometer into water and wait a few seconds. The temperature is the highest visible figure. If the thermometer remains black, water temperature is too cold (lower than 32°C), if it gets dark blue it is too hot (over 42°C). The ideal bathing temperature is between 36 and 38°C. In case two numbers are visible at the same time, the temperature is the value in between. 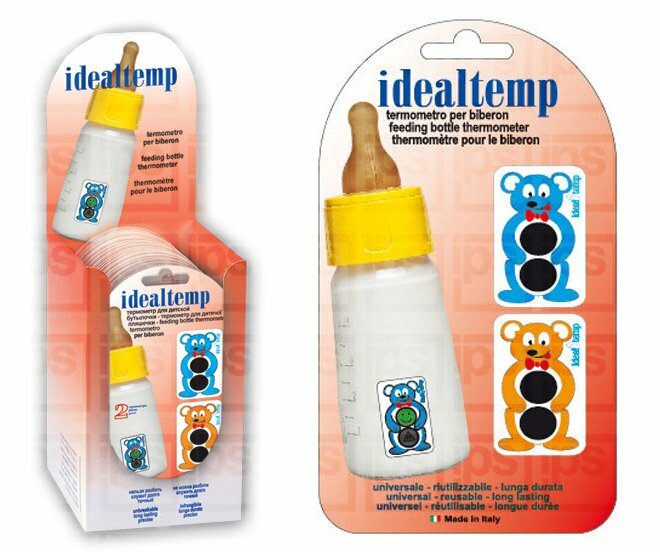 The IDEALTEMP indicator is removable and reusable. It shows the ideal feeding temperature (symbol of a smiling baby) or when the temperature is too high (flame symbol). This device offers an objective temperature reading, and prevents possible burnings. Use: Position the indicator below the bottle’s content and wait 15 seconds. A smiling baby indicates the temperature is ideal for drinking, a flame alerts it is too hot. No symbol means the temperature is too cold or too hot. 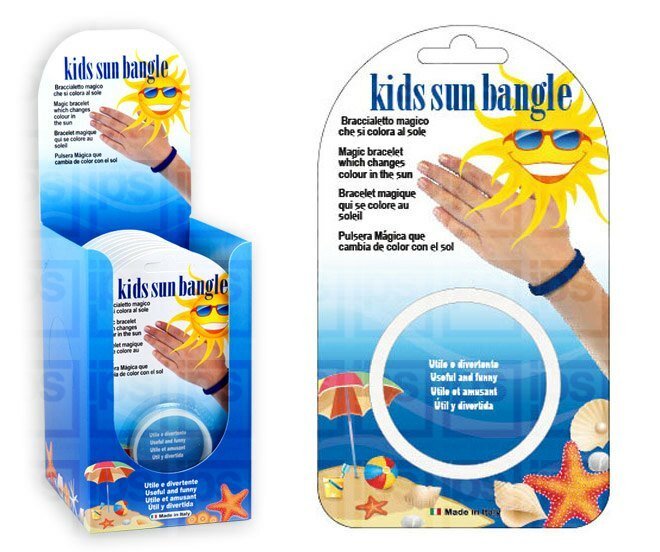 A rubber bracelet changing colour in the sun allowing to evaluate, in just a few seconds, how strong the intensity of UV rays is. 1) It turns deep blue within 30 seconds: the intensity of UV rays is very high. 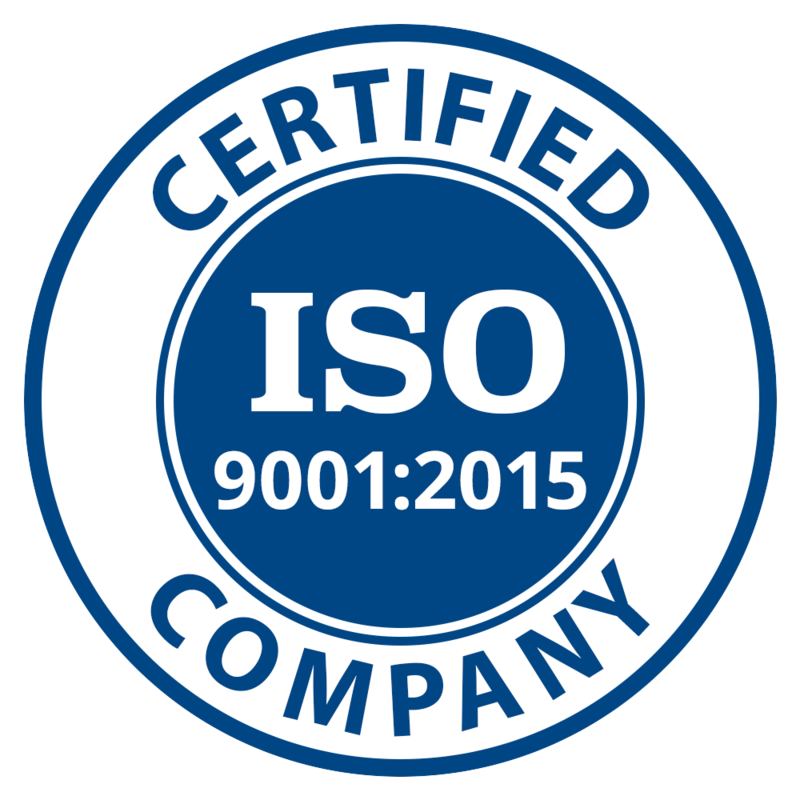 Hat, T-shirt, sun glasses, high protection sun lotion according to your phototype are required. 2) It turns light blue within 30 seconds: the intensity of UV rays is moderate. Medium/high protection sun lotion according to your phototype is required. 3) It does not change colour in absence of sun. 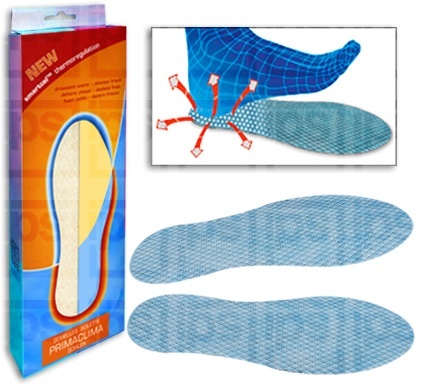 Minimum order quantity 24.000 pairs.